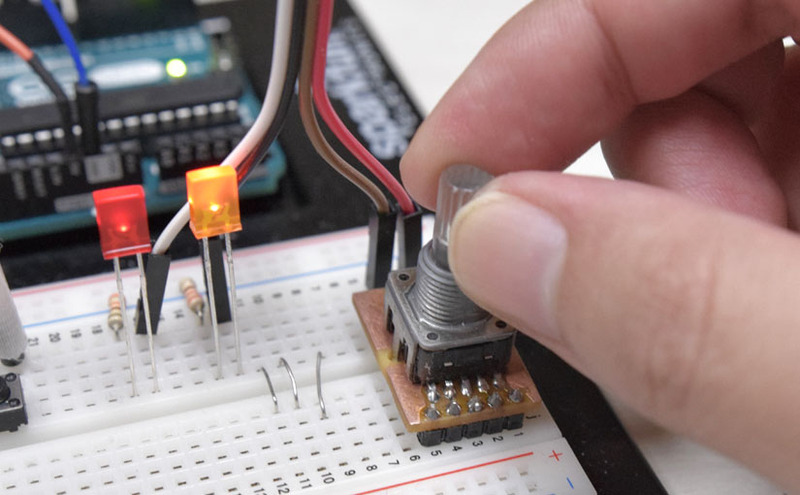 Previously, I wrote about efficient Sketch how to use click type Rotary encoder. 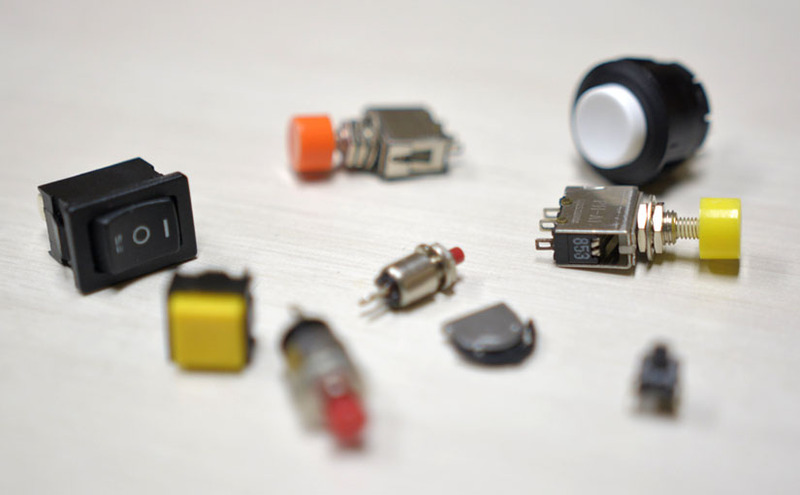 But, it wasn’t for non-click type encoder. 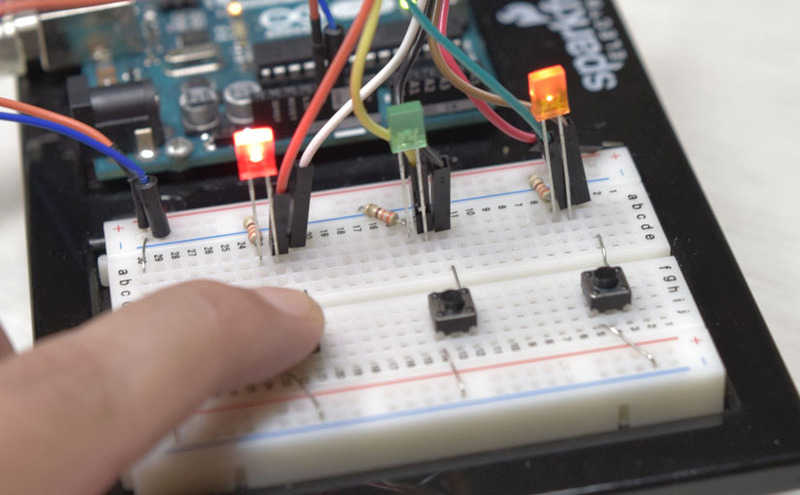 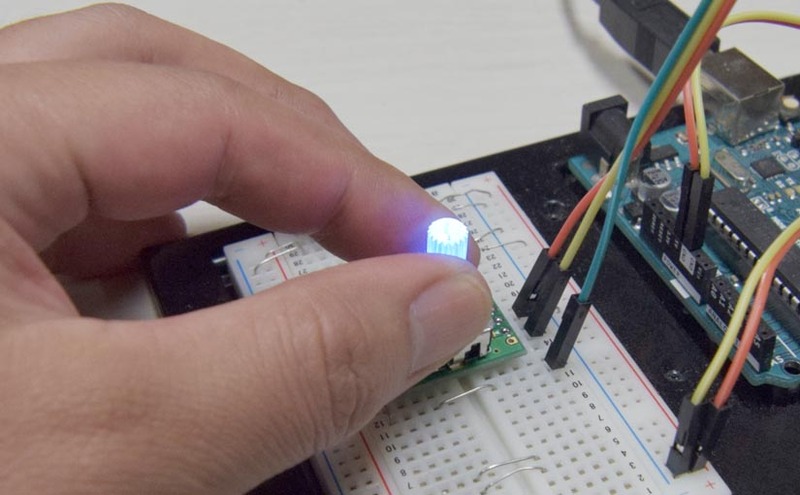 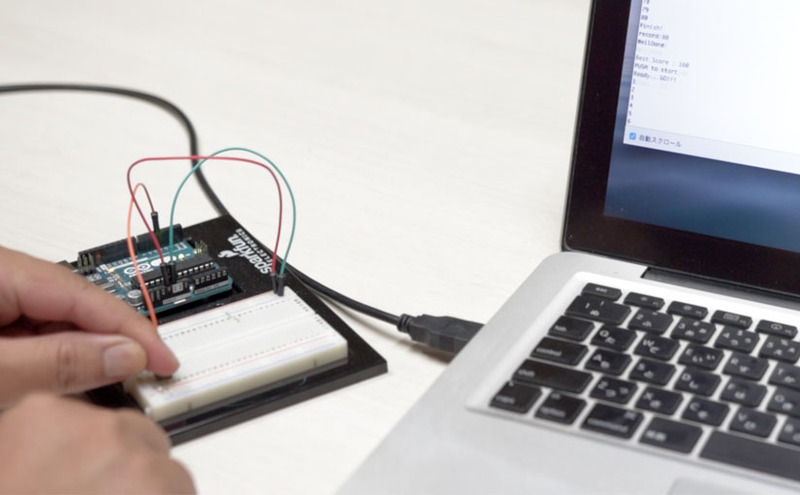 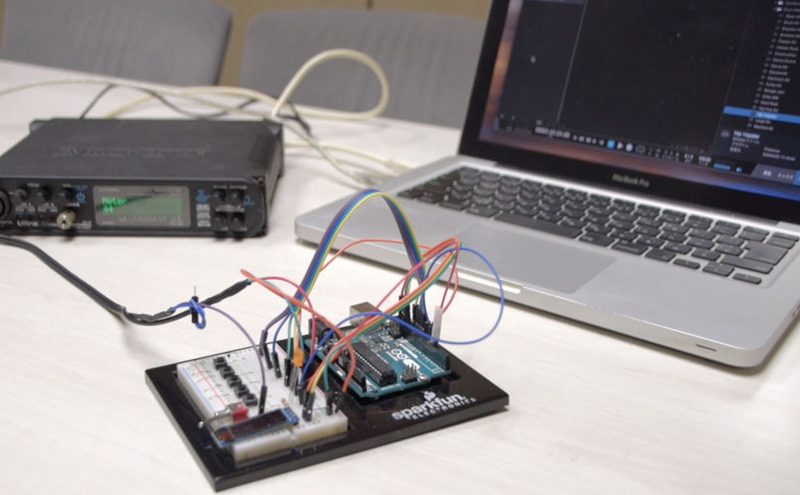 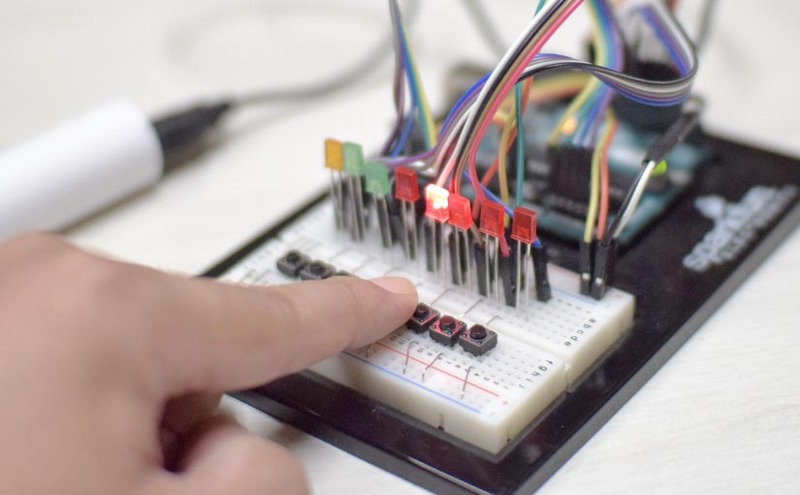 Lighting LED is your first task with the Arduino. 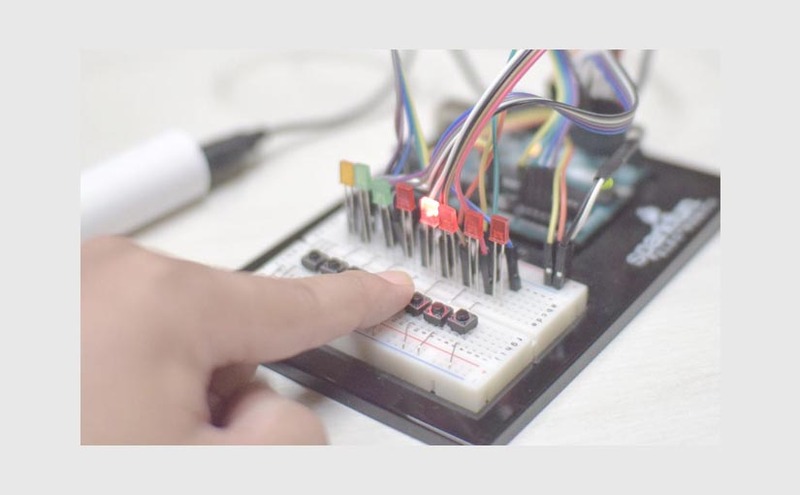 Then you use a switch for the next step, don’t you?